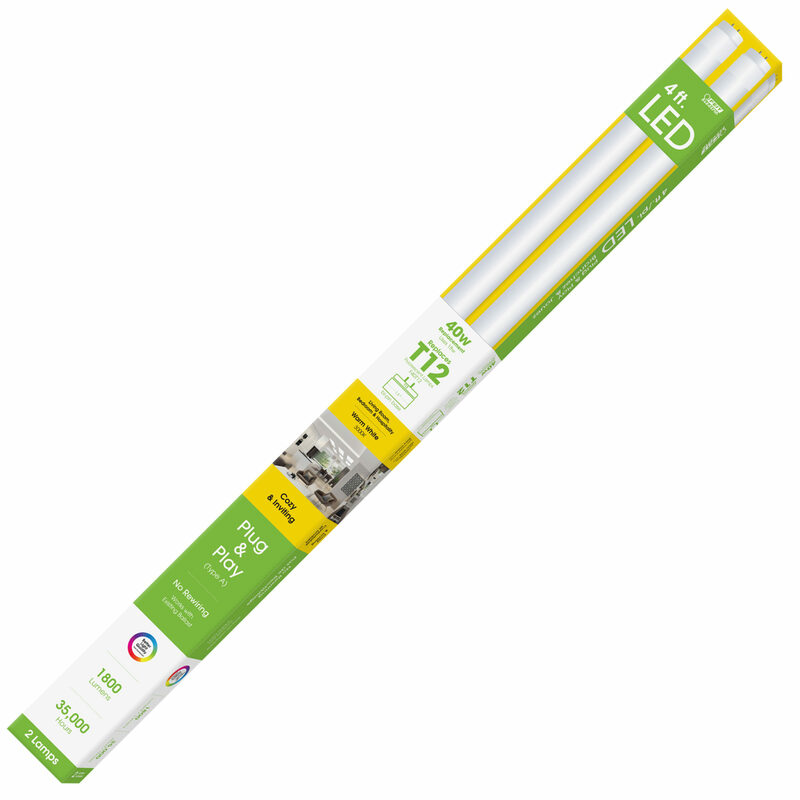 Convert your existing fluorescent fixture to LED technology with the Feit Electric T1248/830/LEDG2/2 LED Lamps. 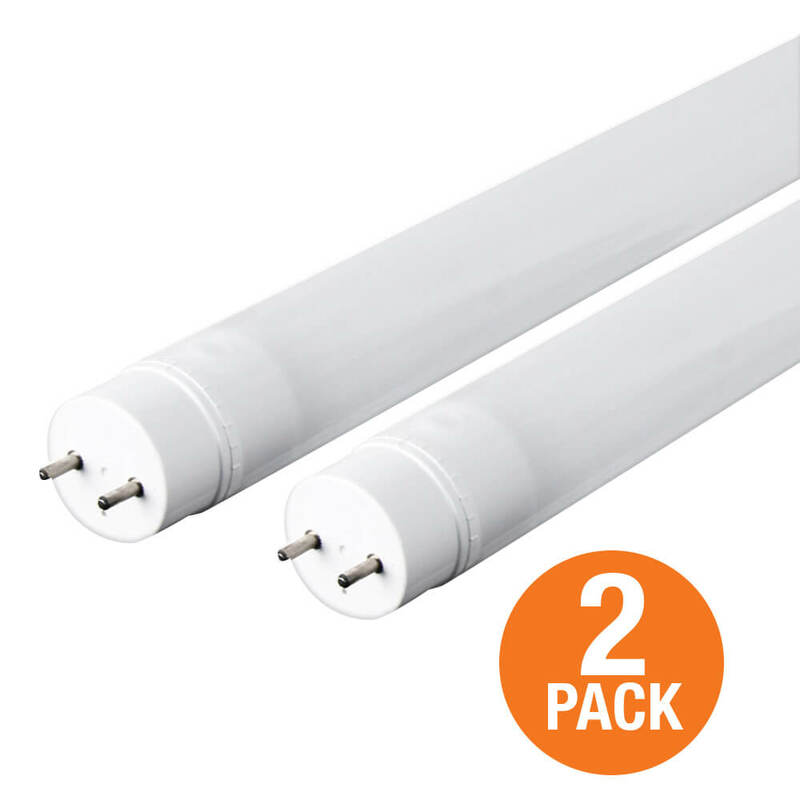 These 3000K warm white lamps are non-dimmable and produce a similar fluorescent lamp output of 1800 lumens while using only 20 watts of electricity - up to 50% less energy than a standard fluorescent lamp. Get instant on to full brightness even in sub-zero temperatures with relatively cool running performance. 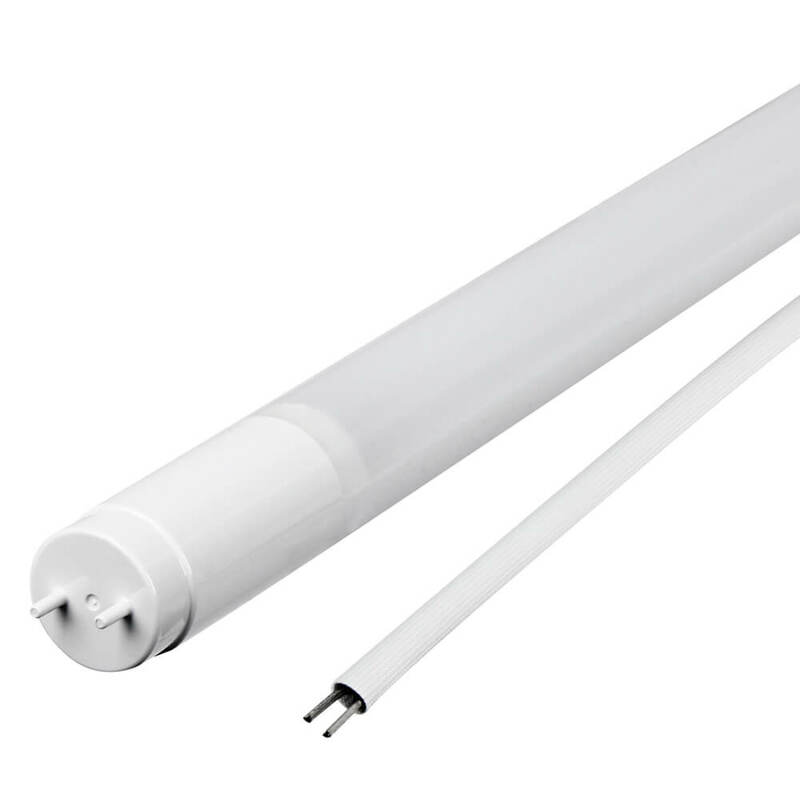 Feit Electric shatterproof fluorescent T12 lamps have an average life of 35,000 hours / 32 years are RoHS compliant and are 100% mercury free. 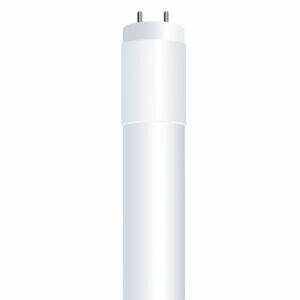 Choose a dependable flicker-free bulb for residential or commercial applications. 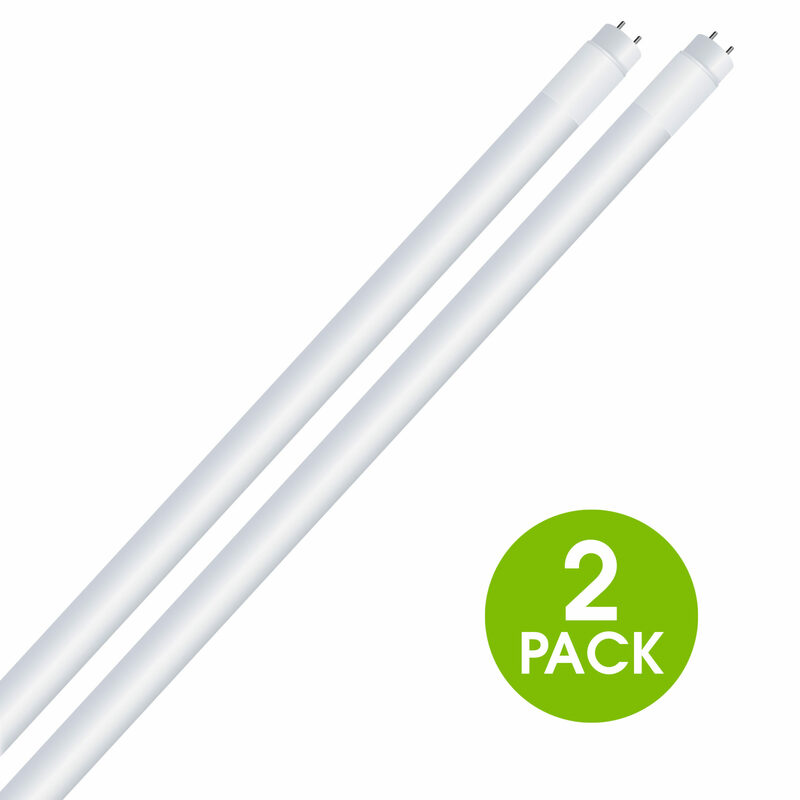 No replacement of the ballast or installation of LED driver or removal of old ballast required.